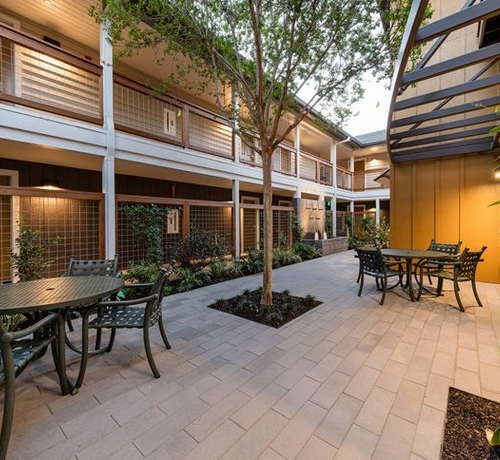 Budget travelers get what they pay for—and a little bit more—at this hotel a few blocks north of downtown Calistoga. 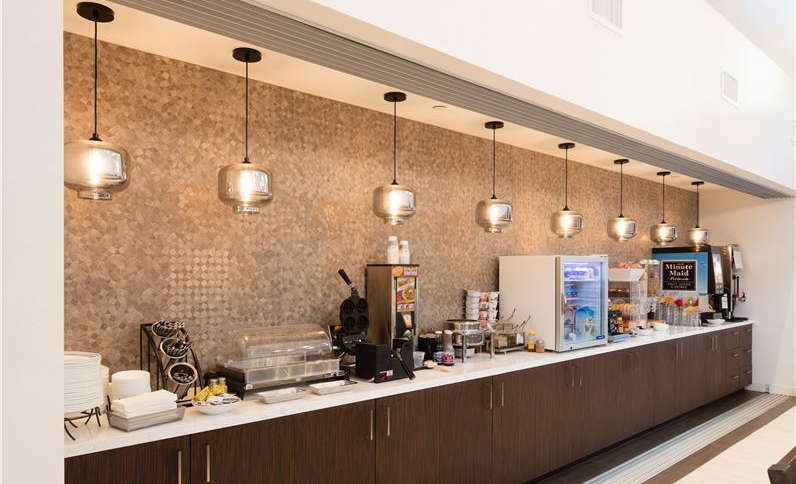 Many of the public areas got a makeover in 2016, including the lobby and adjacent breakfast area, which may well be one of the sleekest in the entire Best Western chain. Guest rooms, decorated in muted (okay, dull) tones, are reasonably spacious and come with coffee makers, microwaves, refrigerators, wet bars, air-conditioning (important, as Calistoga can become mighty hot between July and September), iPod docking stations, wine glasses with bottle openers, and flat-screen TVs with cable channels. Some rooms have fireplaces, balconies, or whirlpool tubs. 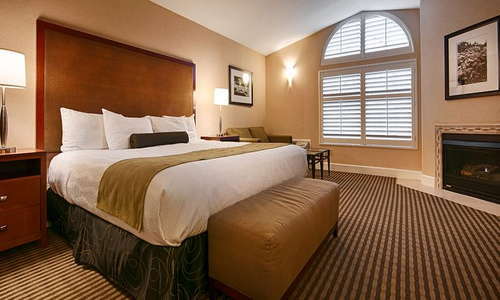 Ask for an upper-floor room in the hotel's rear, facing the Calistoga hills. Bathrooms are clean, if no-frills, and decent sized. Nothing to write home about. A late-2016 lobby makeover that saw the addition of plush faux-velvet seating and a fireplace tiled floor-to-ceiling in a striking ziggurat pattern, added a touch of boutique-hotel glamour. The lobby is actually a cool place to hang out. Lounge chairs and tables shaded by umbrellas border the pool, good for cooling off and swimming short laps. The pool area and courtyard are generally kept in pristine condition. A hot tub is steps from the pool, and a steam room and a sauna are nearby. A large vineyard photo mural dominates the otherwise modest fitness room, which has free weights, a lifting station, and a few cardio machines. The room won't knock your socks off, but it's clean and there's sufficient equipment to support a basic workout. Hot items in the breakfast buffet include scrambled eggs, bacon, sausage, waffles, and oatmeal with six toppings. Guests also fortify themselves for a day's wine touring with fresh fruit, cereal, yogurt, hard-boiled eggs, blueberry muffins, toast, and English muffins. Breakfast is the only meal served here. Although Robert Louis Stevenson of Treasure Island fame wrote extensively in his book The Silverado Squatters about Napa Valley wine, including some made in Calistoga itself, there is no bar at his namesake lodging. Downtown Calistoga is a short walk away from the Stevenson Manor. Wineries are fairly spread out, so you'll need a car to visit most of them. VINE Bus 10 and Bus 29 connect Calistoga with other Napa Valley towns, but only stop near some wineries along Highway 29. 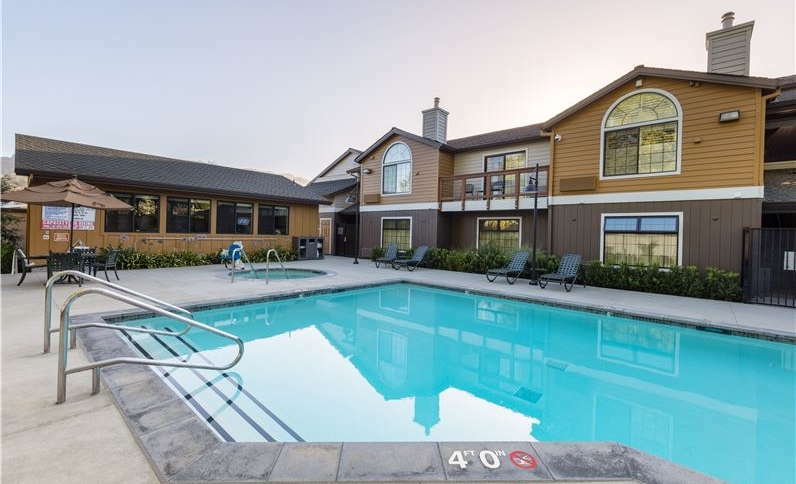 With short notice, you can take the free on-demand Calistoga Shuttle, whose schedule varies depending on the day and time of year. A good stop at any time of day, Sam's Social Club (2-minute walk), at the Indian Springs spa and resort, has pizzas, burgers (the aged cheddar one is a local hit), and other comfort food for lunch and grilled meats and fish for dinner. The chefs at Sushi Mambo (5-minute walk) prepare traditional and unconventional sushi and other country-Japanese dishes. For a splurge, visit Solbar (2-minute drive) at the Solage Calistoga spa and resort for sophisticated plates on a menu divided into "healthy, lighter dishes" and "hearty cuisine." A clever mural and signature cocktails like The Girl's Getaway (vodka, St. Germain, grapefruit, lime, and agave) at Sam's Social Club (2-minute walk) make it worth investigating. Solbar (2-minute drive) has a swank bar with fancy cocktails. The bartenders at Susie's Bar (5-minute walk), a cheery downtown dive (no "mixologists" here), pour good beers and top-shelf spirits. 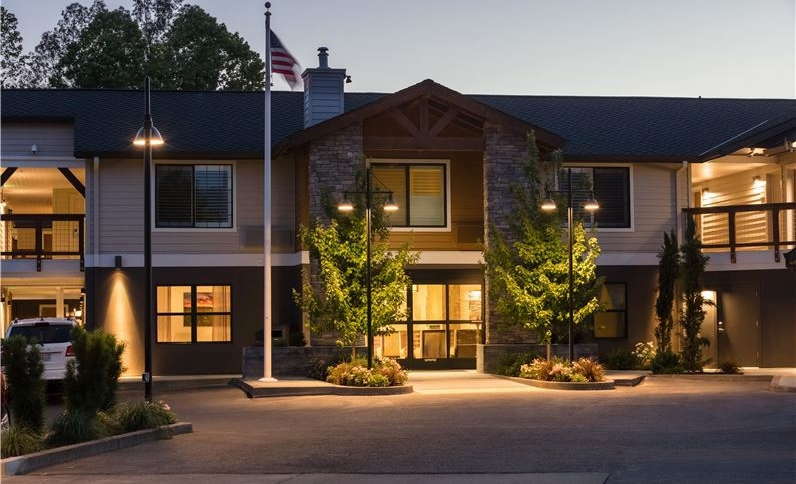 A true value providing a slew of amenities higher-priced resorts nickel-and-dime patrons for, the Best Western Plus Stevenson Manor is a Calistoga keeper. The pool is a fun place to hang out, the staff is polite, and the boutique-like lobby makes guests feel they've landed someplace special. $$ &middot; 896 W. Napa St.